Abir is passionate about nutrition and the fundamental role it plays in a person’s health and wellbeing. She takes a whole body approach to health, using the latest nutrition science to inform her recommendations. 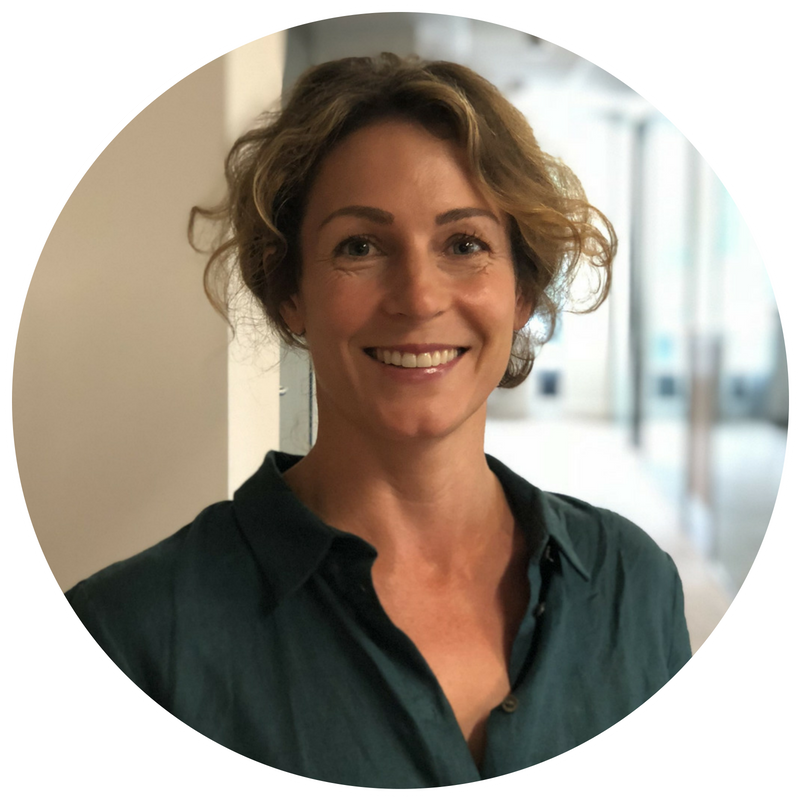 Abir has over 10 years’ experience in the field of nutrition specialising in weight and blood sugar management, digestive health, female hormonal health and nutritional interventions for children with learning and developmental challenges. Abir gained her degree in Nutritional Therapy from the University of West London. She also holds an MSc in international poverty and aid work, specialising in community-based projects. Abir offers private consultations at her Neal’s Yard clinic in Tunbridge Wells, at Starjumpz Children’s Centre in Crowborough, at SPN. She also works with Bariatric patients at the Benenden Hospital under Mr. Ahmed Hamouda, Consultant Bariatric Surgeon. Alongside private consultations, Abir regularly delivers nutrition-related talks and workshops at various locations. She also leads health and weight management programmes and nutrition & yoga retreats with the team at SPN. See Contact & Locations. Abir is Community & Partnerships Director at the British Association for Nutrition and Lifestyle Medicine (BANT). BANT’s vision is for a healthier population through informed nutrition and lifestyle choices. Its members are the leading nutritional therapists in the country. See here for more information. Abir is also a member of the Complementary and Natural Healthcare Council (CNHC). Abir is also a qualified yoga teacher and enjoys sharing the science, art, fun and sacred life teachings of yoga with others. Nutritional Therapy is an evidence-based and personalised approach to health that is relevant for individuals with chronic conditions, as well as those looking to enhance their health and wellbeing. Health issues are addressed through dietary and lifestyle interventions, as well as nutritional supplementation, where relevant. Nutritional programmes are tailored to individual needs and consideration is given for current health issues, lifestyle, nutrition status and inherited strengths & weaknesses. Further testing is sometimes recommended, either through your GP or private laboratories.